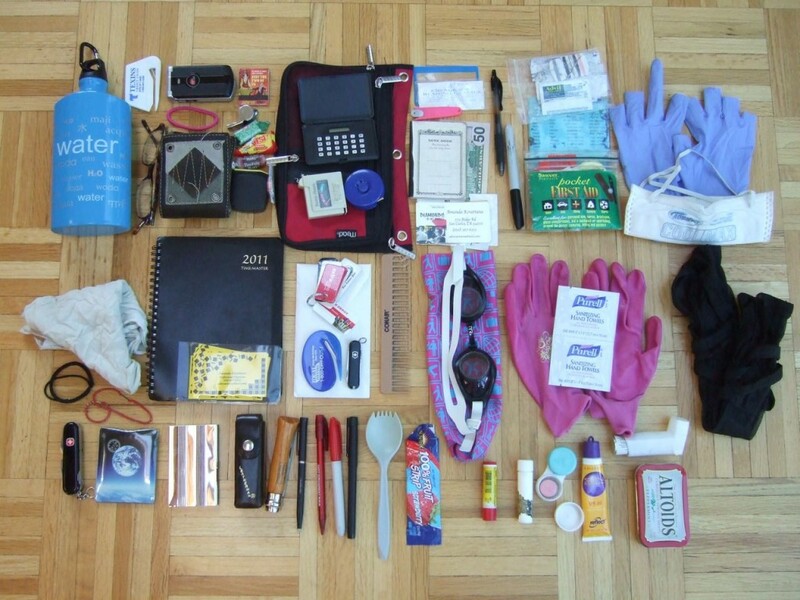 Currently viewing the tag: "eBooks"
Exams and papers looming? Here are some of the great resources the library has to offer! Is there a book you need but you can’t make it to the library? 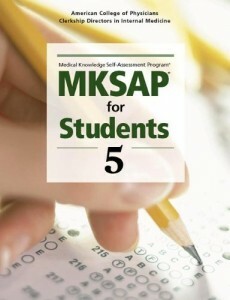 Check to see if we have it available electronically! 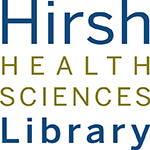 You can search the library’s catalog or browse our growing eBook collection here. 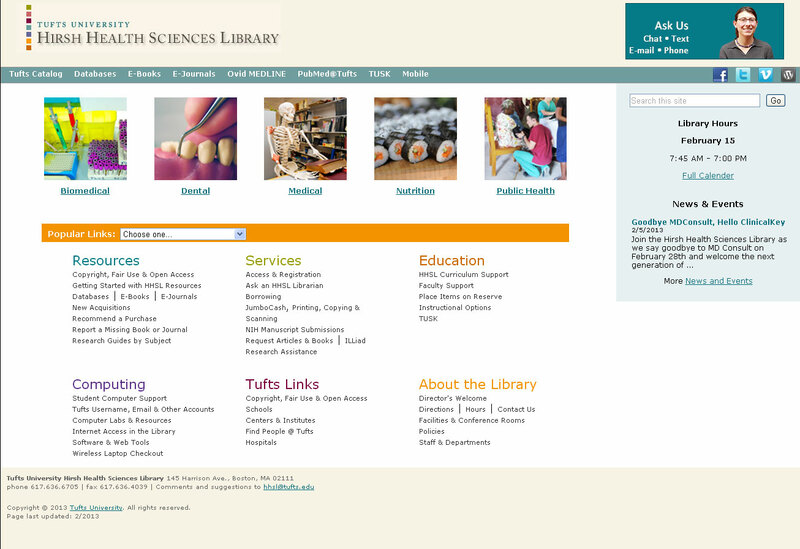 EndNote/RefWorks are citation management programs that are available to Tufts students. These programs allow you to create a personal database of references from which you can generate in-text citations and bibliographies in a variety of citation styles. Need some help with your writing? Our Writing Consultants are here to help with proposals, papers, personal statements, and more! 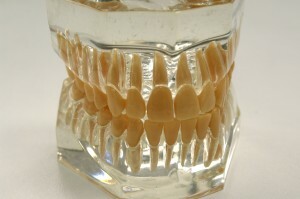 Book a 45 minute appointment or just drop in Wednesdays from 4-7pm and Sundays from 2-5pm. The Research & Instruction Librarians are here for you Monday-Friday (7:30-5:00) and can assist you with your research questions. They’re experts in searching databases (like PubMed, Ovid Medline, and Web of Science), skilled in the use of citation managers (Refworks, EndNote), and will help you search high and low for the answer to any question. You won’t usually see them behind the desk, but they’re on-call and waiting for your questions. 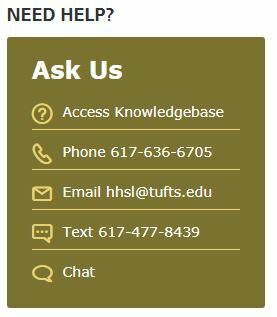 You may not know this, but the R&I Librarians also serve as liaisons to different schools and departments: http://www.library.tufts.edu/hsl/services/liaisons.php; feel free to see who your liaison is and yes, they take appointments! 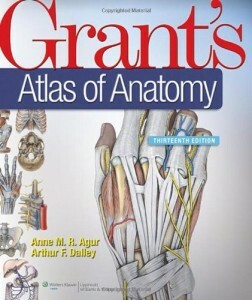 The library has recently acquired a large collection of basic and anatomical sciences eBooks! Popular titles such as Grant’s Atlas of Anatomy, Moore’s Clinically Oriented Anatomy, and many others are now available electronically. There are too many titles to list here, so check out this PDF for the whole list! Did you know the library has Netter eBooks? 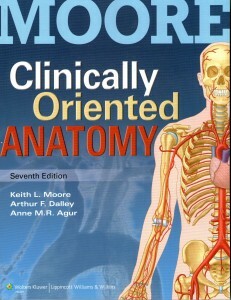 Did you know that many Netter books are available online as part of the book collection in ClinicalKey? Interested in seeing what other Netter books we have in the collection? 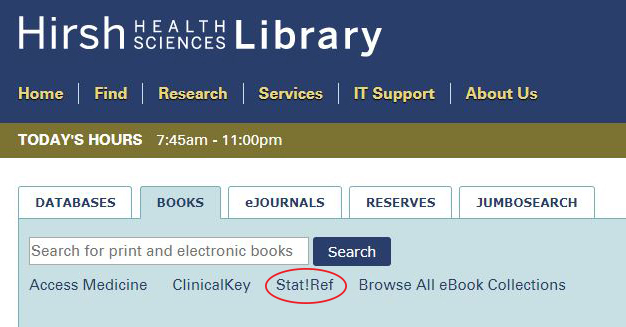 Here are some instructions on how to browse ClinicalKey. Browse the eBooks for Netters! Have any questions or problems accessing eBooks? Just give us a ring (617-636-6706) or shoot us an e-mail.